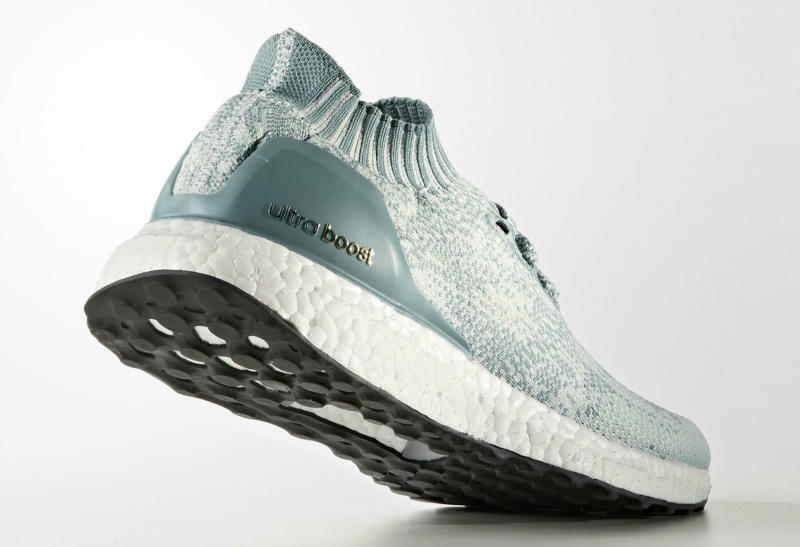 The next wave of adidas Ultra Boost Uncaged colorways will include this minty exclusive for women. 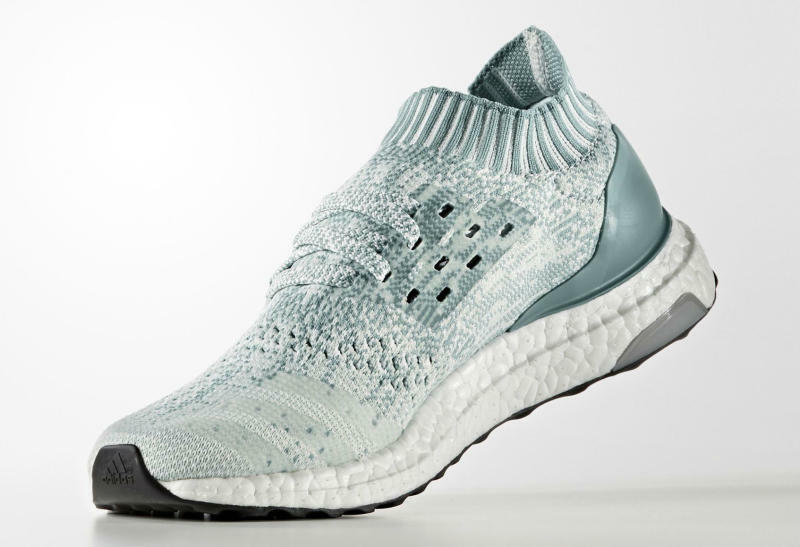 Officially known as Vapor Green, the hue works alongside white on the shoe's cageless, Primeknit-constructed upper. 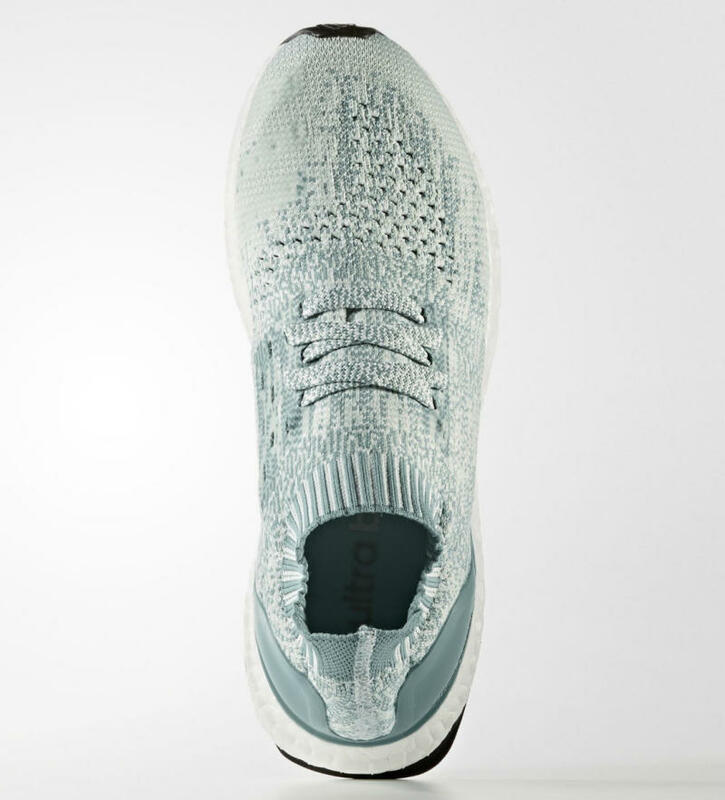 A green counter locks in the heel fit, while the usual white Boost and black Continental rubber outsole shores things up below. 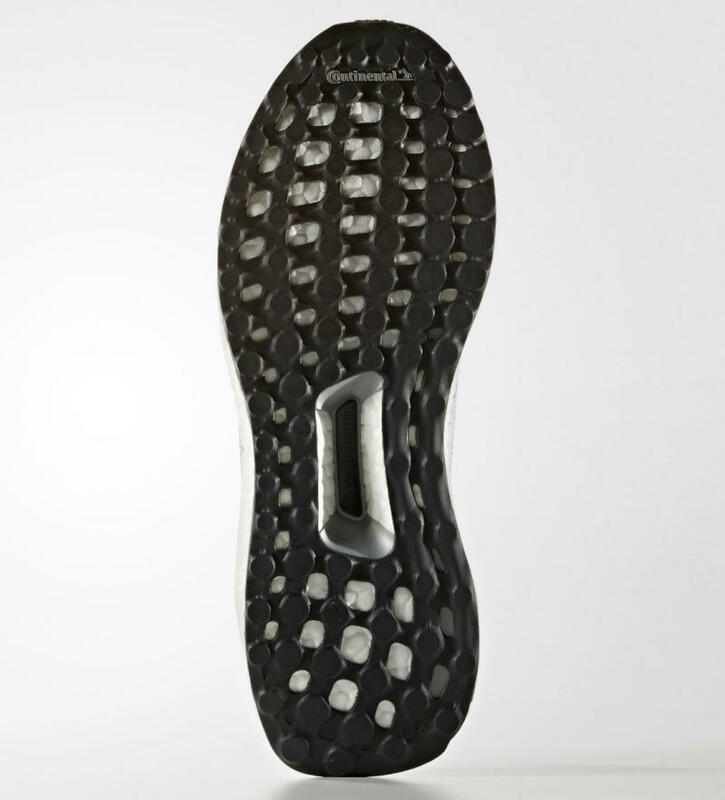 Look for these to release next Wednesday, July 27.